Psoriasis is a chronic skin problem, which causes skin cells to grow too quickly. This can result in thick, white, silvery or red patches of skin. Normally, skin cells grow gradually and flake off every few weeks. New skin cells grow to replace the outer layers of the skin as they shed. In people with psoriasis, new skin cells move rapidly to the surface of the skin in days, rather than weeks, which forms thick patches called plaques. Psoriasis lesions can be painful and itchy. This may often cause cracking and bleeding of the skin. No one knows for sure what causes psoriasis. Scientists believe that some type of biochemical stimulus triggers the high skin cell growth, which causes psoriasis lesions. Research has shown that heredity may play a role in psoriasis. Psoriasis is not contagious and cannot be spread by touch from person to person. Most cases of psoriasis are mild. 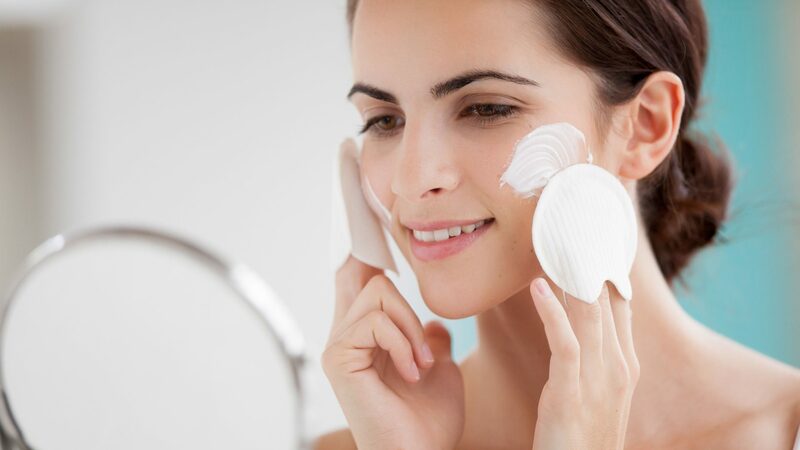 Treatment generally begins with skin care, which includes keeping your skin moisturized with creams and lotions. For more severe psoriasis, new treatments are available that can control the most frustrating case. Scheduling an appointment with a dermatologist is recommended for patients with psoriasis. Consistent follow up is recommended for control of psoriasis. In some cases psoriasis can be hard to treat. It may be necessary to try different combinations of treatments to determine which treatment is best for you.